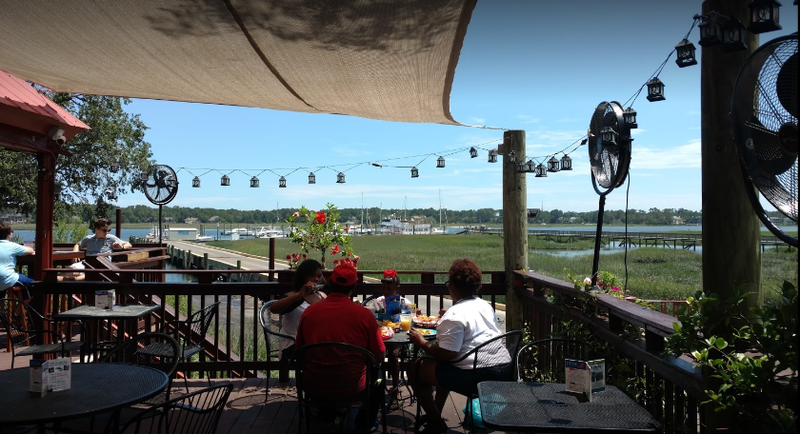 Up the Creek is an awesome, local restaurant right on the water at Broad Creek Marina. It’s a little more relaxed, and with the sea breeze coming right off the ocean and the sound of live music, you will have a meal or night out to remember. 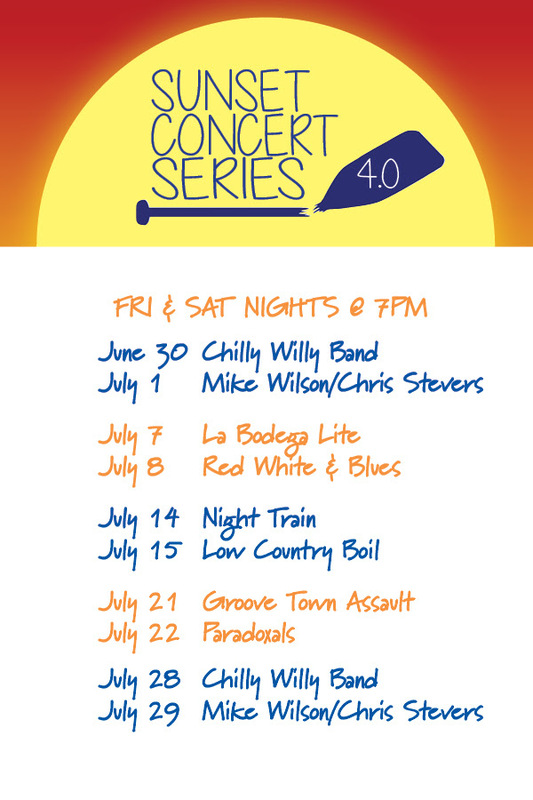 Here is their summer line-up! This looks like a great way to spend some time outside in the shade with a delicious meal and some great tunes–Count us in! If you’re hoping to plan your trip to Hilton Head Island, click here to head to our website and find your perfect vacation rental property!